During Apples media presentation today the company unveiled its latest Apple MacBook equipped with a logic board that is 67 percent smaller than the logic board of the older MacBook Air 11 inch. 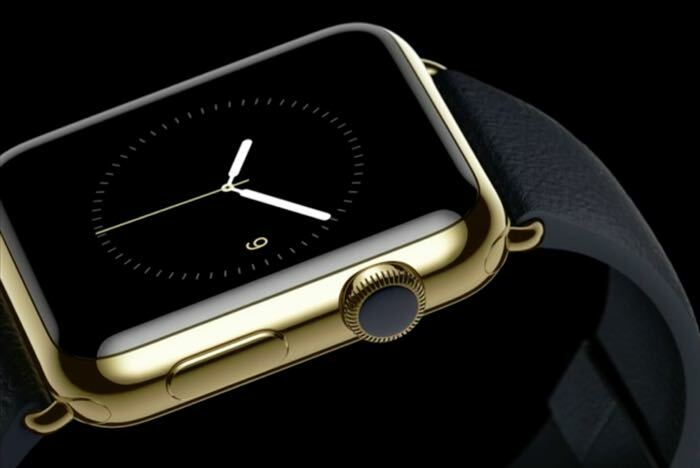 Apple Watch as you already know is going to provide a wide range of fitness features including being able to measuring your heartbeat, as well as noticing you when you have been inactive for sometime and notifying you when perhaps its time to get up and move about. The Apple also connects to your smartphone over wireless (when available) and Bluetooth. So when at home or on a network that is secure notification can be sent to your Watch via WiFi. Apple Watch is also equipped with a new Workout app that measure your distance, and all the metrics you would expect from a fitness band but during specific activities such as running, walking and cycling, helping you track and reach your goals. During a demo of the Apple Watch features including news updates, messages from VIPs and calendar reminders together with stock market updates, sport results and more were demonstrated as well as Apple Pay integration. 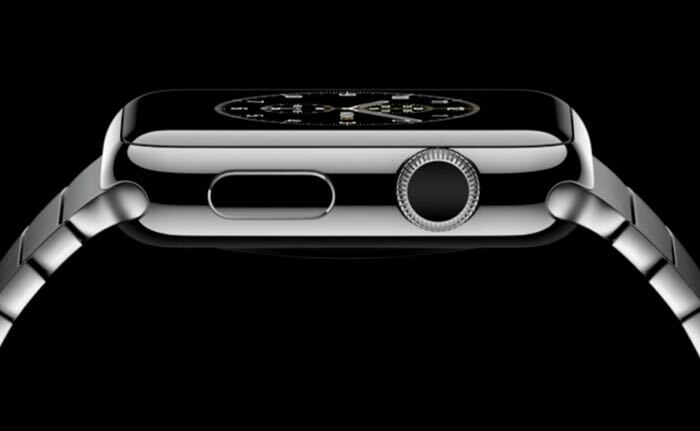 That allows you to use Apple Watch wirelessly to pay just by brings the Watch close to the receiver at checkout. The Apple WatchKit SDK is helping third party developers design all-new app experiences specifically for Apple Watch and Siri will also be able to help you ask question using just your voice, requesting weather and setting reminders. 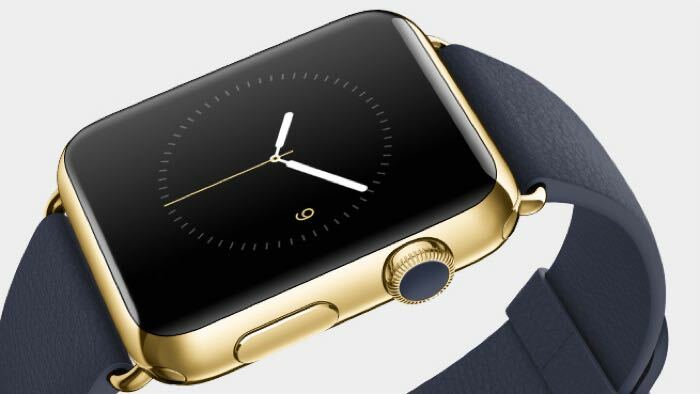 – Request a ride on Uber with Apple Watch. Without reaching for your phone. 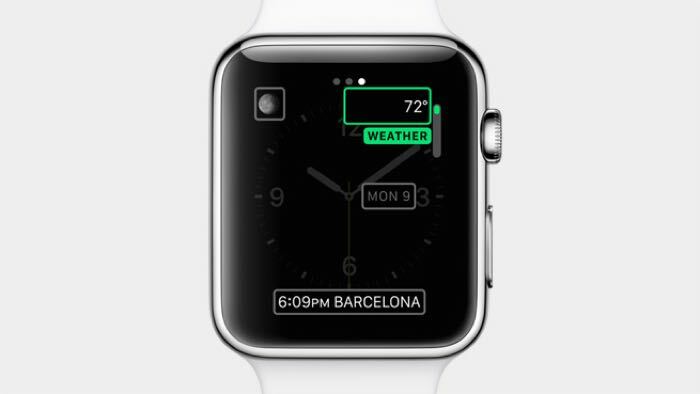 – Apple Watch will pull your boarding pass from Passbook when you’re near the airport. 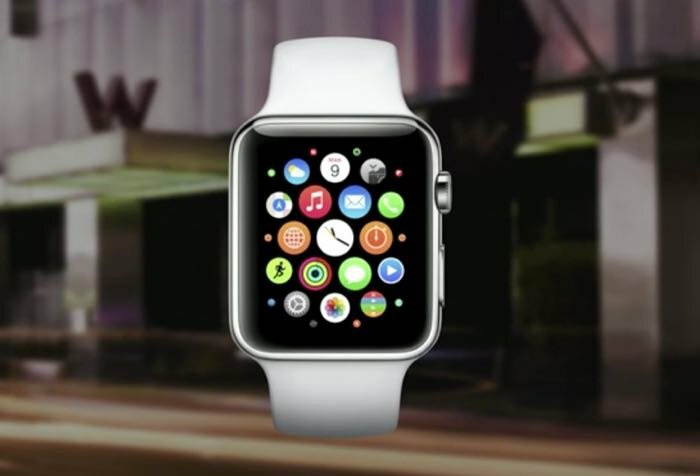 – The SPG app on Apple Watch lets you check into your hotel and unlock your room. – You can scroll through and like images on Instagram right from your wrist. – You can buy lunch at places like Whole Foods using Apple Pay on Apple Watch. – Get timely activity reminders and progress updates throughout the day. 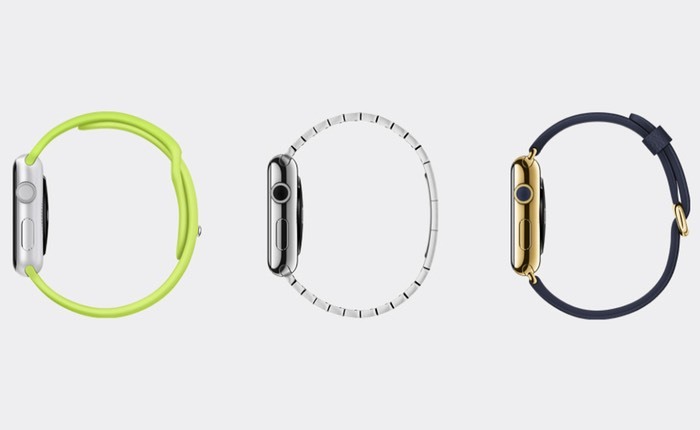 The Apple Watch will be available in three different models with a wealth of straps available to customise your Watch to suit your style.